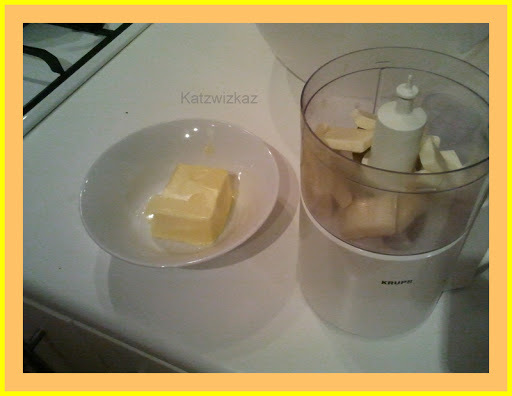 Can you make me some Blondies…..! The other night, our lovely Daughter, came in to the kitchen, and, out of the blue, asked could I make Blondies to put in her lunch-box for the next day. “Sure”, I said, “no problem, I’ll just wave my magic wand…”! 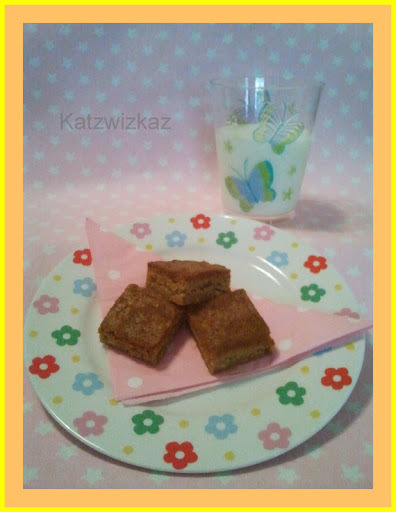 Never having made Blondies, I was at a little bit of a loss as to what they were. Were they just Brownies with white chocolate? 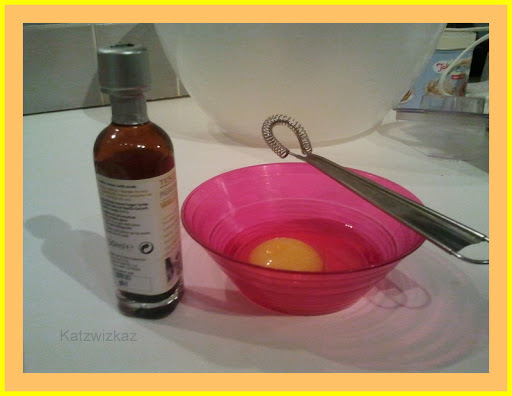 Well, yes, but the recipe I found had an extra ingredient! Delighted with myself, I set about making these Peanut Butter Blondies, the recipe for which, was amongst the first few to come up on the Search Engine. So, here’s the-run down on how to make them. Note: On this occasion, the white chocolate used was a cooking chocolate. I allowed 25g = 1 oz. First of all, as usual, you need to pre-heat your oven to Gas Mark 3/170C/325F. 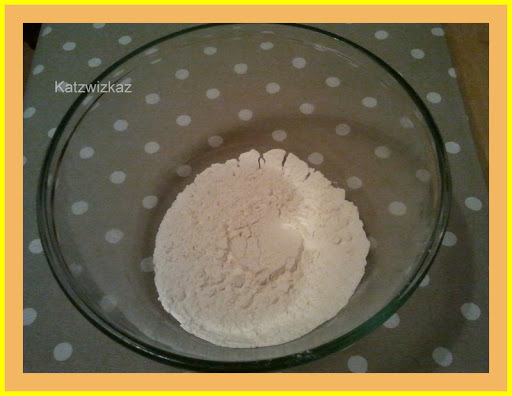 Sift the baking power and flour into a bowl. 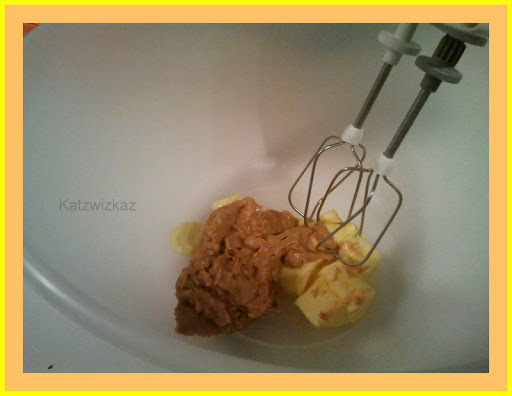 In a second bowl, combine the the peanut butter and ordinary butter together until it is soft. 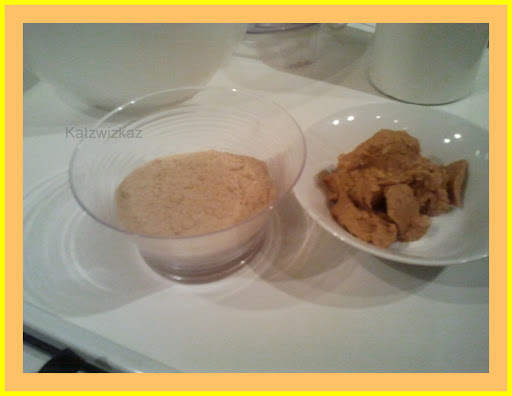 Then, add the sugar, egg & vanilla, combine, and finally add the flour (with baking powder), the chocolate and bring together to form a dough. 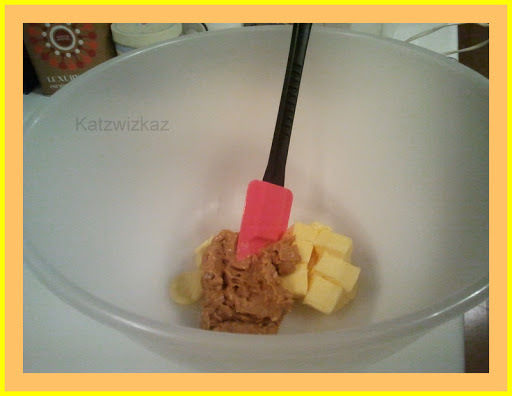 Put the dough mixture in to the Brownie tin, place on the middle shelf of your oven for approximately 30 minutes. I had to leave it for at least 45 minutes, but that’s just my oven! Test with a skewer to ensure it is cooked through. The longer cooking time resulted in “Bronzies” rather than Blondies, but it didn’t matter, they still tasted great. Previous Post What memories are made of…. I love these, I made them when I first saw the Rachel Allen recipe and fell in love. I might try adapting the recipe and make gluten free ones as a treat next weekend.